This Photo of the Week (POTW) is of Hieu at the Ho Chi Minh Museum in central Saigon, Vietnam. The museum building itself is over a hundred years old and is full of history itself as the former governor’s and vice president’s residences in the French colonial and South Vietnam eras. 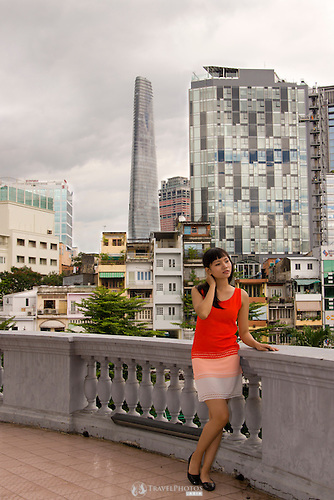 Now the backdrop of modern Saigon is beginning to encroach on the backdrop of it. More photos like this for licensing can also be found on my agent’s website. Hieu at the Ho Chi Minh Museum.